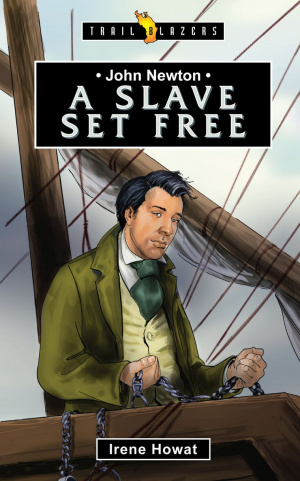 Trailblazer's biography of John Newton tells your 8s to 12 the story of how John stood and watched as some of the largest waves he had ever seen threw themselves at the ship. Very little stood between the young slave ship captain and death and he knew it. His panic and fear made him think only of himself and nothing for the hundreds of men, women and children chained in the hold below. However, God still heard his prayers and the cries of the tortured humanity pleading for mercy and justice. The very man selling them into slavery would soon fight for their freedom. 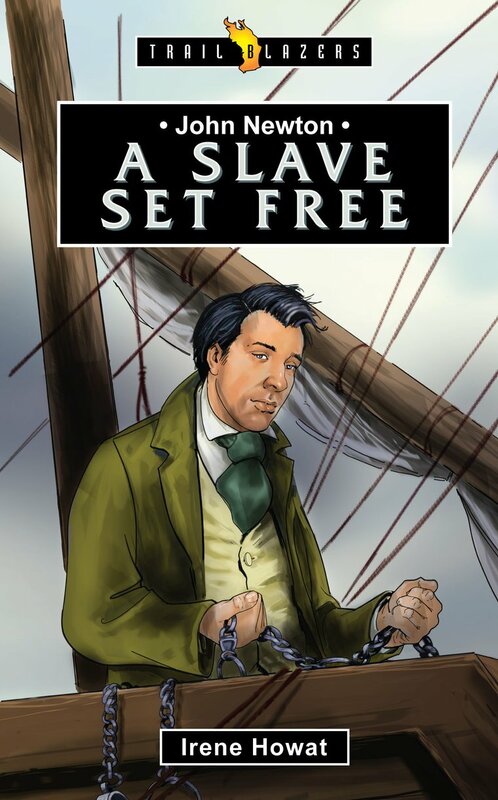 John Newton was one of the worst abusers of the African slave as he travelled the oceans to make money from their misery; but in the end his life was changed and so was theirs. John Newton by Irene Howat was published by Christian Focus Publications in October 2014 and is our 15051st best seller. The ISBN for John Newton is 9781781913505. Eric Liddell Are You Ready? Be the first to review John Newton! Got a question? No problem! Just click here to ask us about John Newton.